It’s that time of year when the urge to freshen up your home and wardrobe takes hold. 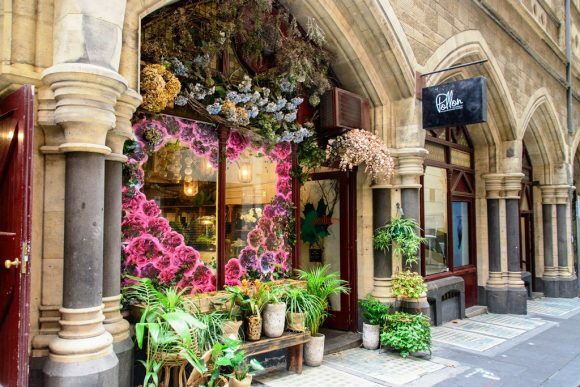 What better way to find that unique addition than exploring Melbourne’s distinctive markets? The crew behind Rose Street Market has brought this eclectic new market brought to Docklands. 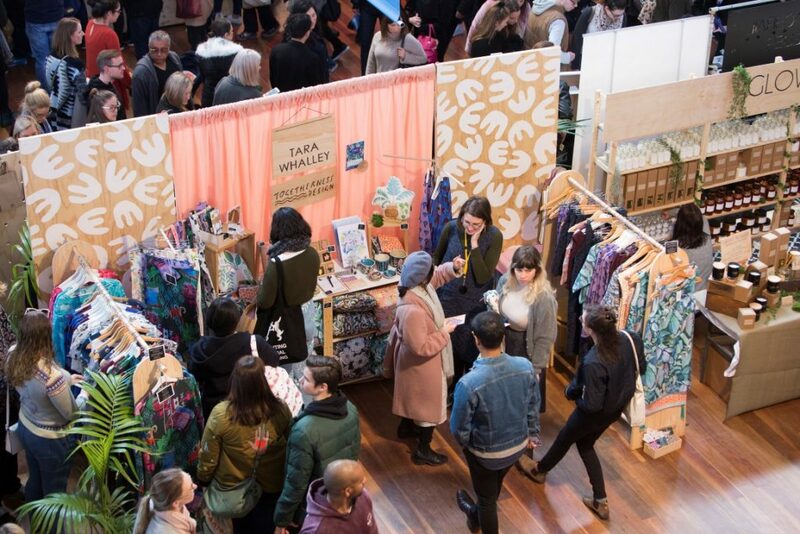 The District Makers Market features ever-changing stalls offering everything from jewellery to local craft gin will probably get you reaching for your wallet. There’s also free entertainment, workshops and locally grown produce. Sundays until 30 December. 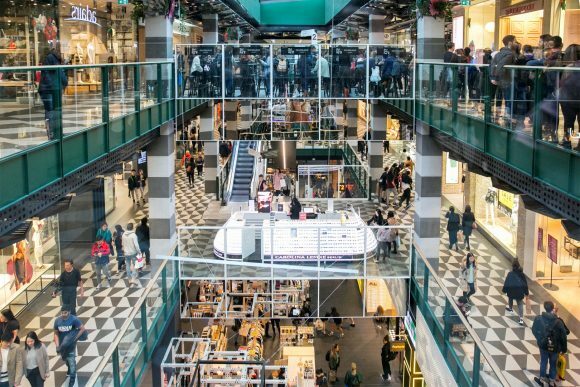 Melbourne Collective Market is back with two early Christmas shopping events in November, showcasing the city’s best designers and creators. Browse art, ceramics, jewellery, homewares, fashion and accessories and chat with the people who made it. Delicious food, live music and an on-site Prosecco van are more reasons to linger. 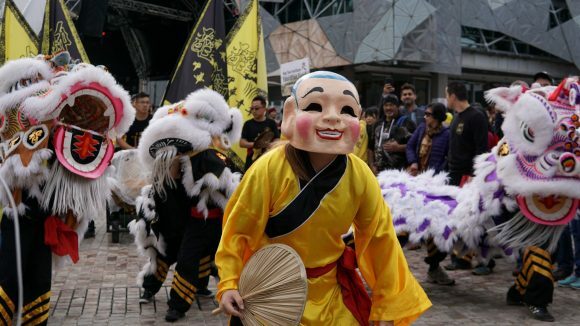 They’re setting up shop on Federation Square on Sunday 11 November, followed by a three weekend residency at Queen Victoria Market from Saturday 17 November. Goodbye Winter Night Market, hello Hawker 88 Night Market! 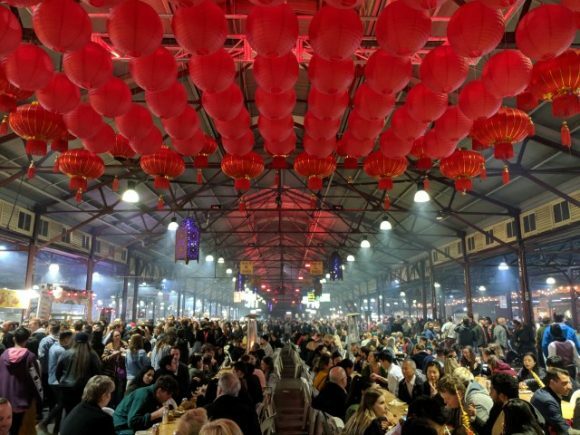 This new spring experience at the Queen Victoria Market brings together the sights, sounds and especially the tastes of Asia. Discover fast, flavoursome street food from Vietnam to Singapore, Indonesia to Thailand, China, Japan and more. Shop for the weird and wonderful, and enjoy authentic music and entertainment. It’s time to spice up your Wednesdays, 5-10pm from 19 September to 24 October. 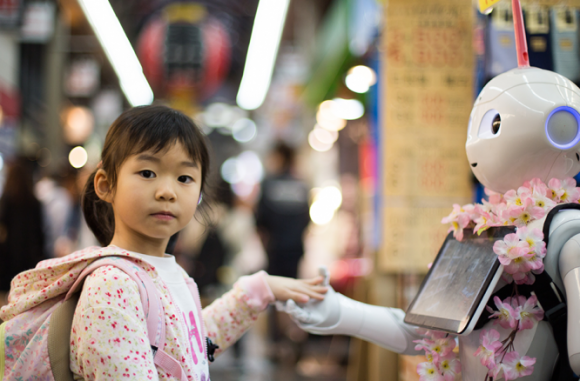 For one day only, Creators Assembly presents Market Place at Collins Place. Victorian designers, creators and cooks offer everything from cupcakes to fragrant candles to give you and your home some spring zing. There’s also music and a pop-up bar to really make your day. Friday 16 November. Don’t miss Australia’s leading design market. Established in Melbourne in 2010, it has since expanded to Sydney and Brisbane. Back in town for three glorious days, Finders Keepers Spring/Summer 2018 Market gathers 250-plus local designers and artists, including some exciting debutantes. Shop till you drop, then browse some more after refuelling at the food stalls and trucks, coffee stations and bars. 19 to 21 October. Federation Square’s indoor-outdoor Atrium will be the most fashionable and health-focused place in town on 28 October. Boho Luxe Market Spring Festival focuses on Byron Bay labels that will send a breath of fresh spring air through your wardrobe. Once your new bohemian look’s sorted, consider the two wellness journeys, which include everything from meditation to talks on naturopathic health. 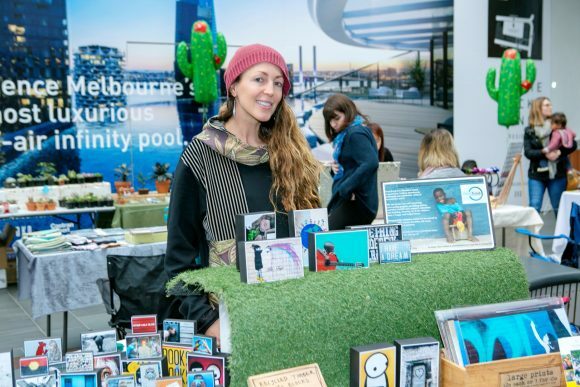 Uncover hidden treasures at Suitcase Rummage, which is coming to this year’s Spring Fling Street Festival in North Melbourne. Bring a suitcase of wares to sell or browse the stalls to uncover anything from vintage, artwork, bric-a-brac, clothing, books, jewellery, records, music and more. Sunday 21 October. If you’re into craft, decorative painting and other creative, homey design, don’t miss the Makers and Painters Market. It’s a wonderful weekend of workshops and demonstrations, including by Chalk Paint creator Annie Sloan, an internationally renowned colour and paint expert. There are also more than 40 unique stalls, from vintage French fabrics and lavender products to edible handmade treats. Plus even more food at the cafe, where we hear they’ll be serving Devonshire tea – sweet! 3 to 4 November. Held on the third Sunday of each month, Kensington Market reflects the vibrant local community. There are 70-plus stalls offering everything from fresh produce to fashion and visual art, plus food, coffee, live music and kids activities. It’s all undercover at the Kensington Town Hall on two spring Sundays: 21 October and 18 November. 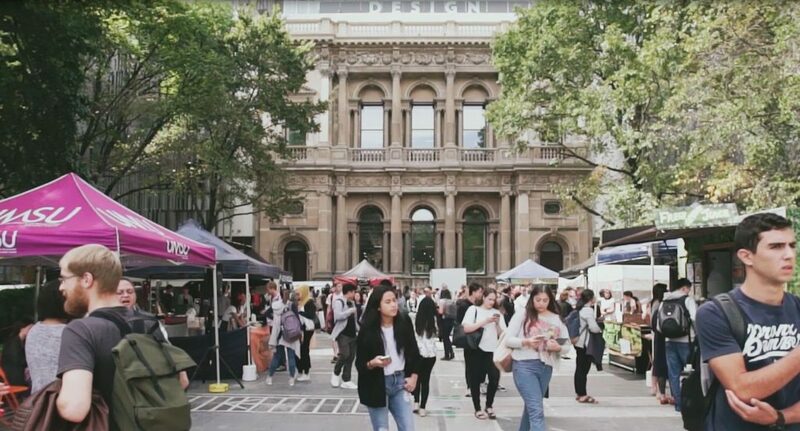 Just in time for spring’s bounty of fresh produce, the Farmers’ Market at the University of Melbourne has returned after winter semester break. There’s local fruit and veg, and yummy things made with love, including bagels and cheese. BYO bags and KeepCup (or borrow a mug on site) to this Wednesday market in the heart of the Parkville campus. Whether you’re seeking treats and treasures for him, her or you, try the ever-popular Arts Centre Melbourne Sunday Market. Gathering more than 80 arty, crafty and tasty stalls, it has become a weekend institution. From silk scarves to decadent nougat, everything is handmade locally. 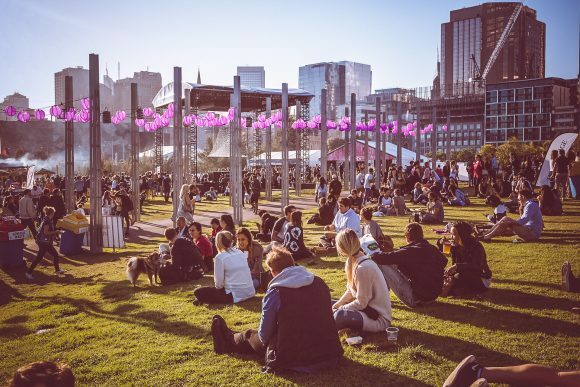 Stroll by the water and get a fresh perspective on Melbourne at the Docklands Sunday Market. Looking for recycled designer kids clothes? Locally made kaftans and semi-precious gems? Just want to amble along with coffee and Village Bakery delights? You got it. After winter’s fortnightly schedule, the market springs back into weekly mode from September. All trams from the city to Docklands are free, and the market is just a few stops from the CBD.